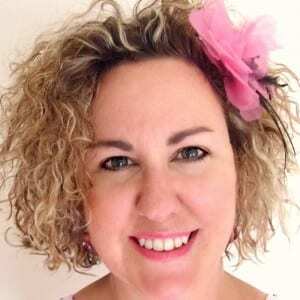 May 5, 2014 update: As this post continues to be one of my most popular, I just added a new post with updated images over on Live Creatively Inspired (where I also blog), so you can see how our Candytuft looks two years later. The link is at the bottom of this post! Whether you love to garden, or you can’t be bothered and just want to put something into the ground and forget about it, Candytuft is a plant you should pick up this season at your local nursery or home improvement store. 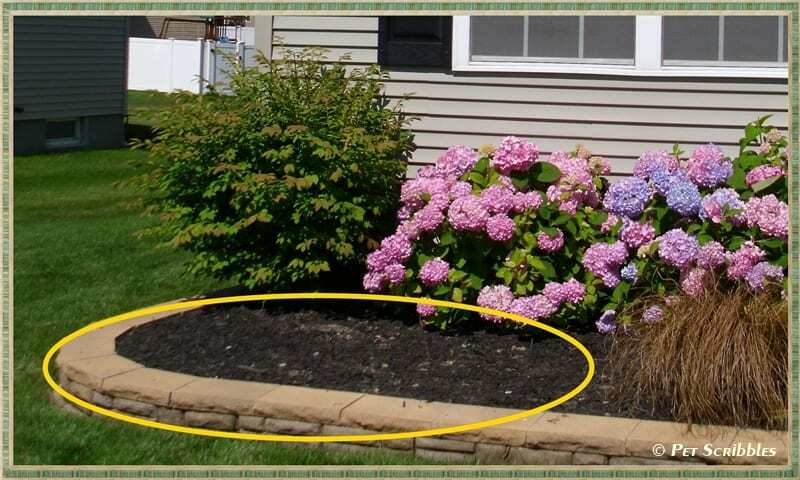 I wanted something to plant in the circled area (below) that was no-fuss. 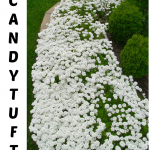 Candytuft was the perfect solution! 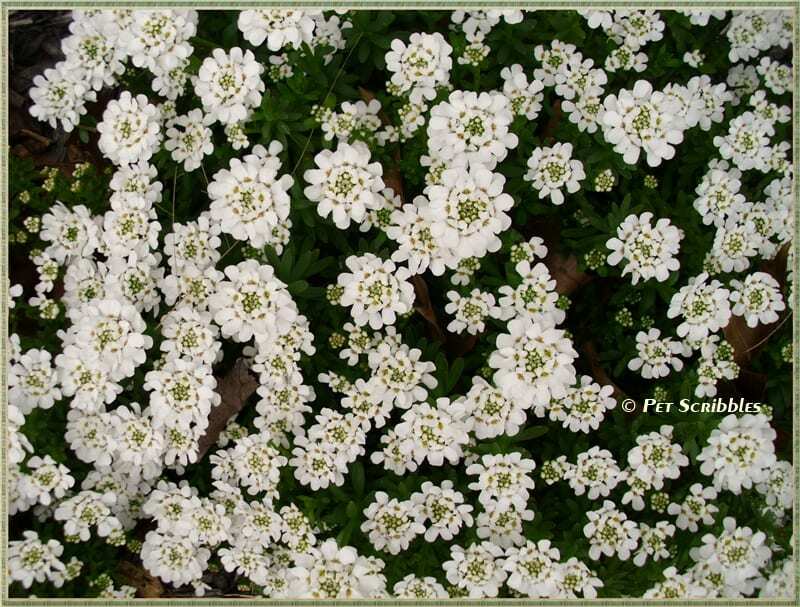 Candytuft is one of the first plants to light up the garden each Spring in a blanket of white. I like to describe it as “Alyssum on steroids” as the impact is a much larger and more vibrant blanket of white than Alyssum can provide. 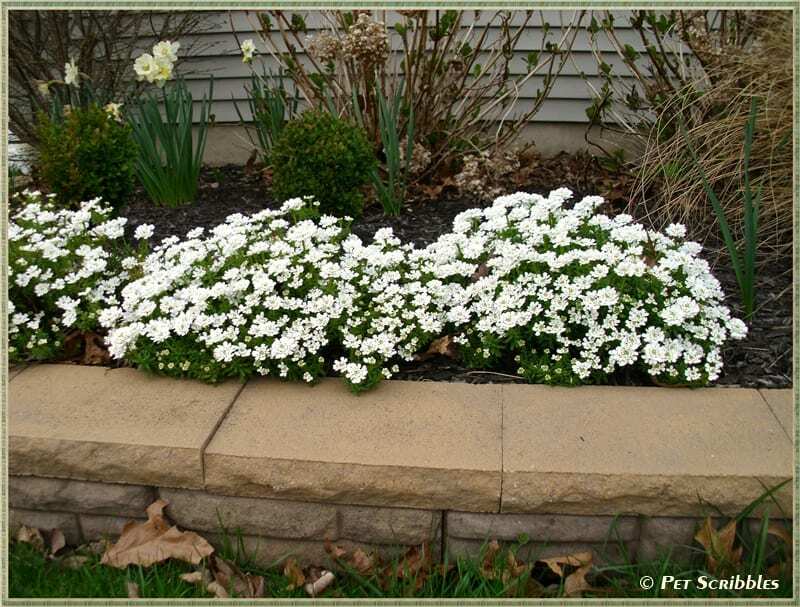 You can plant Candytuft in full sun to partial shade. In full sun, make sure plants have enough moisture; in full shade there won’t be as many flowers. 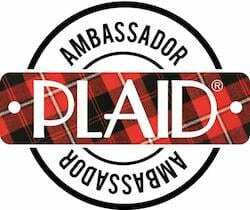 Note: Some of the links in this post are affiliate links. I explain more here. 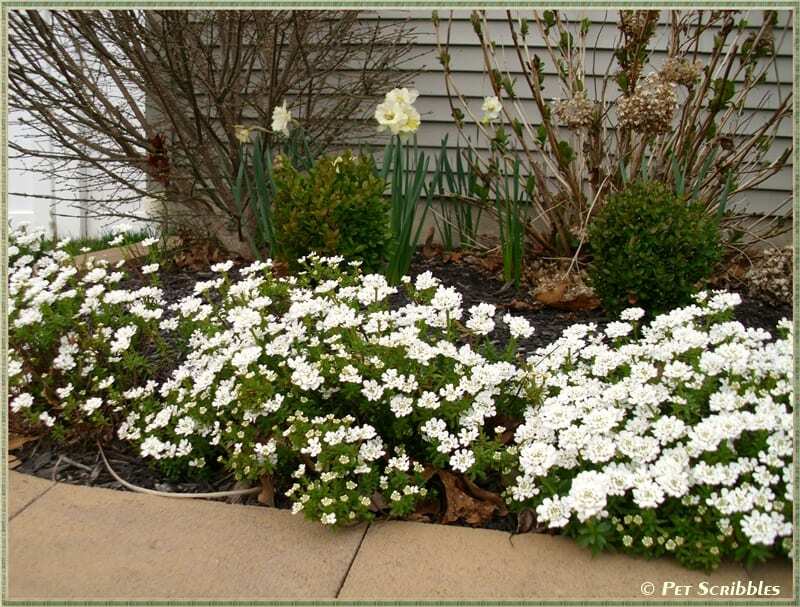 Most garden books seem to agree that Candytuft is considered a perennial in zones 3 – 9. Candytuft is evergreen. When we think of evergreens, most of us think of pine trees (or similar needle-type trees), right? 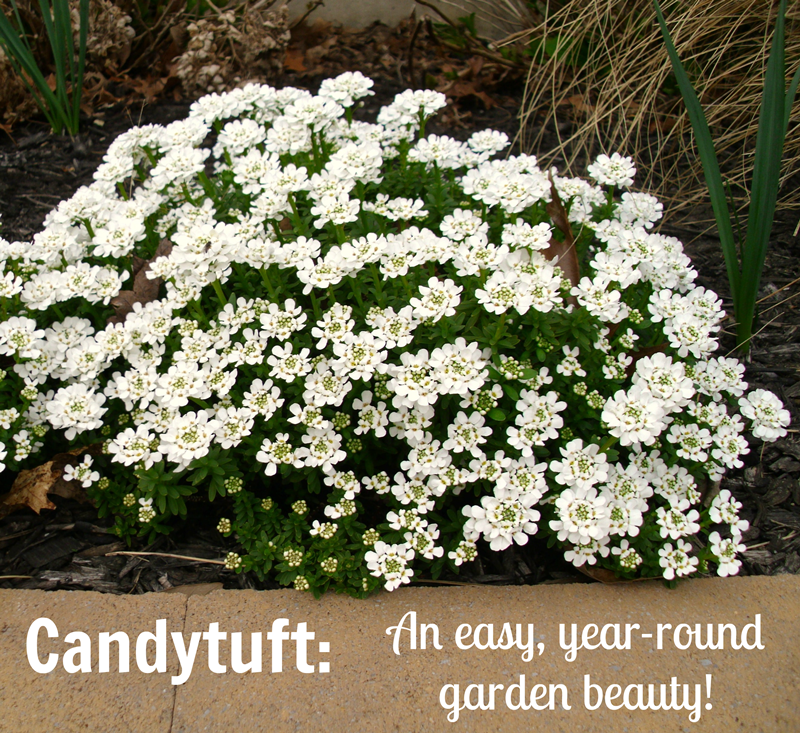 Well, Candytuft is also an evergreen, meaning that the plant leaves stay green year-round. This is especially nice to see in the dead of winter, when most things are… well… dead or dormant. Candytuft spreads in a behaved way. Ever have plants that spread like crazy? At first it’s always fun to dig up a few of the spreaders and plant them elsewhere. But eventually you can feel as if your entire landscape will be taken over with the nonstop transplanting or dividing of plants. Not with Candytuft. 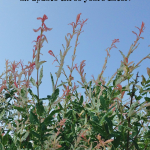 It fills out nicely and spreads in a subdued way that you will appreciate. Candytuft reseeds by itself. Most gardening books I’ve read mention that the original plants purchased will eventually die out after maybe 5 or 6 years, but you won’t really notice this because Candytuft will reseed itself (i.e. drop its seeds right there around itself) and generate new plants. This means enjoyment for many years to come. Some experts recommend that you give Candytuft a light shearing after the initial bloom period is over or remove the seedpods as they appear, if you have the time and patience. Doing either of these things prevents the plants from getting leggy. You want the plant’s energy to be spent on the plant, not on developing its own seeds. I used my pruning shears to tidy up the spent blooms, however I left some of the seedpods on for possible new plants to sprout up this season. Candytuft stands up to heat and humidity. We live in southern New Jersey, where Summer is hot and humid. Candytuft seems to tolerate heat better than Alyssum, which can wilt easily if you have hot, sunny days in the latter part of Spring. I planted our Candytuft last Spring, and even during the hottest parts of the Summer months the plants continued looking almost perfect. There were a few yellow leaves that showed up when the plants needed some water, but those were few and easily picked off. Not just one bloom period! Candytuft will often rebloom in the Fall. Although the Fall blooms are nowhere near the flowering abundance of the Spring blooming period, the Fall blooms are still quite pretty. There are several cultivars of Candytuft that will rebloom; check the plant information accompanying each plant when shopping. Did I convince you? Let me know! 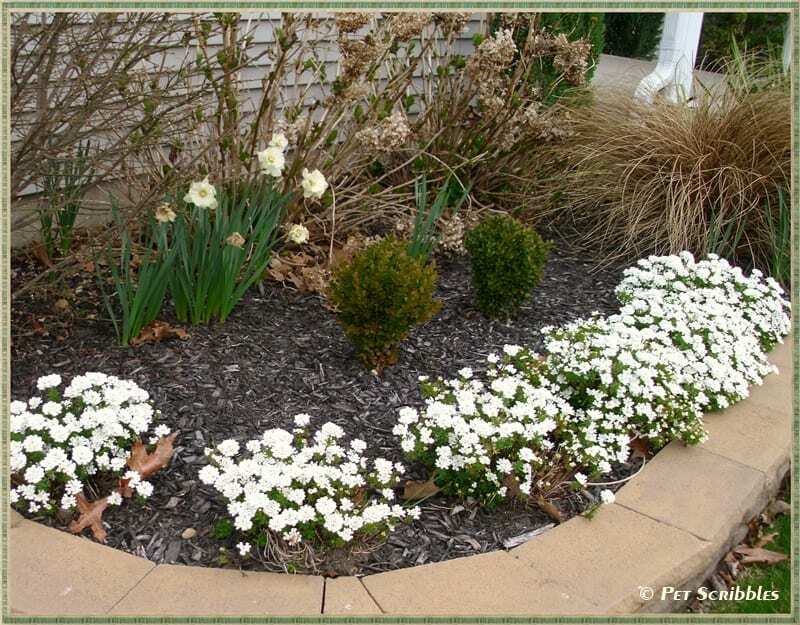 May 5, 2014 update: Click here to see how these stunning flowering perennials look two years later! One of my favorites because it demands so little but offers so much! I agree! Hope the snow you had in your neck of the woods is gone finally? I want it. I want it now! Thanks–we need all the help we can get! You’re welcome! And glad to hear from a fellow perennial lover! 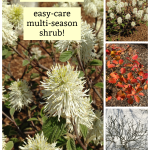 I agree with you: perennial + evergreen = year-round enjoyment! Just might have to add this to one of my flower gardens. Thanks for the tips. And I didn’t even see any poop in there, lol. Glad to hear it! As for the p-o-o-p, 3rd pic from the top, I tried to crop most of it out! 😉 Luckily the rain today will take care of it for me! 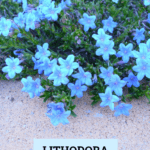 I am going to try it in my garden,I opened space in the old flower beds and didn’t know what kind of flowering bush/plant to add, thanks for the info. Candytuft looks lovely in your garden and I was thrilled to see that it’ll likely grow in my zone! ooh, I just might have to get some. I want to redo our front garden bed this spring, or at least clean it up and plant a few more things. This might be perfect. Thanks for the suggestion Laura. And thanks so much for coming by and reading my 5 things post. Your encouraging words were so kind. Hope you’re having a great day! 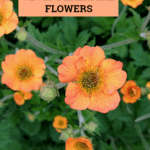 Wonderful post about one of my garden favorites! I’ve been growing candytuft in my gardens for years. I live in the far northeastern corner of WA state, and even with the natural pruning (aka deer munching) and cold, candytuft is a fabulous performer! Thank you for the suggestion! I am getting my nerve up to attack the juniper in the front beds and remove it all! Need a lovely replacement, and I think I found it in your post! Came over from Hometalk, but I think I’ll stay a while. 😉 Thanks for the inspiration. Have a great day! Thanks so much Jennifer for stopping by and sticking around! That sounds like a big project to remove the junipers – no envy from me! – but I completely understand when you have a project like that. There comes a point when you just can’t avoid it anymore. Definitely have had some of those! Thank you for the tested recommendation! I recently moved back to SNJ from 20 years in Philly and I am finding myself struggling to plant affordable and appropriate flowers for my 1/4 acre! 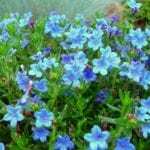 I’m hoping to put in some candytuft this spring. I live in Northern NJ. Were you able to buy those plants at a local store like Lowe’s? These are so pretty. But, do the rabbits eat them? I have soooooo many problems with the pesky critters.